It’s most likely that many people will not get the chance to own the fantastic Dodge Challenger SRT Demon simply because of its low production run. Only 3,300 will be made available to the public, with most being snapped up by investors. Although the price has not yet been finalized, its expected to be under the hundred thousand dollar mark, but it’s more about the scarcity of the 840 HP Demon that is the issue. 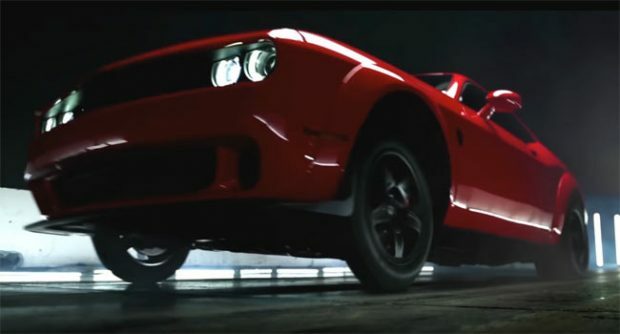 Therefore, a new Indiegogo campaign has been set up so that one example of the Dodge Demon can be used to give many people the chance to experience its mind numbing power. 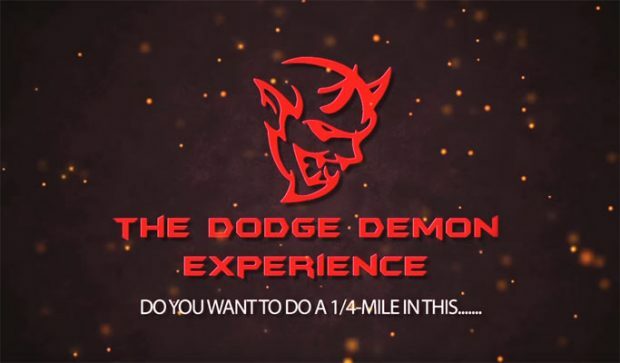 The campaign, which has been titled ‘The Dodge Demon experience‘ is to raise enough funds to give 3,300 people a chance to drive the Demon down a quarter mile straight for a $325 donation. The donation amount will also get your name on the car’s paint job, which is hopefully to be done by the Gas Monkey Garage guys. Once the 3,300 backers have paid their share, they will book a dragstrip dear to your location and all you need is to show up and put pedal to metal. The next plan will also be to put the Demon up against other high-end production cars in a quarter-mile race to see exactly how well the new Demon fares against the competition. The Indiegogo project will probably start delivering around December 2018, but for a lesser amount you can donate $15–$55 for things like keychains, T-shirts and sweatshirts or even donate a small amount if you’re feeling generous enough. if you’re interested in taking a ride in possibly the most potent muscle car, then this may be the one chance. ← Previous Story Happy 426 Hemi Mopar Day!